Are you interested in food hygiene? Do you need answers to some common food safety questions? If yes, this post is for you. We hope you learn a thing or two after reading. Let’s get started! What do you need food hygiene certificate for? Since people have been reported to die from food poisoning every year in the UK, you would probably expect anyone preparing food to hold an industry-recognized qualification. Well, this is not currently the case, but it’s great for any reputable employer to ensure that kitchen staff is properly trained and hold at least a minimum food safety qualification. Do you need to have a food hygiene certificate to sell food? In the UK, It’s not a legal requirement for food handlers to hold a food hygiene certificate to sell food. 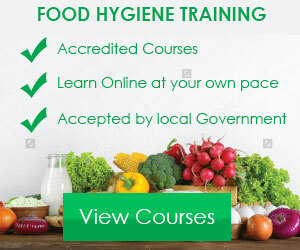 However, the law does state that food handlers must be adequacy trained and holding a food hygiene certificate is a very good way to show the environmental health officer your training program. 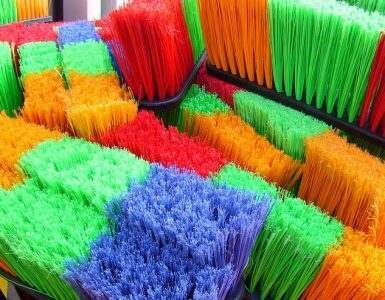 What are the basics of food hygiene? Good food hygiene has to do with controlling harmful bacteria to prevent foodborne illnesses. The four primary things to keep in mind include cross-contamination, cleaning, cooking and chilling. 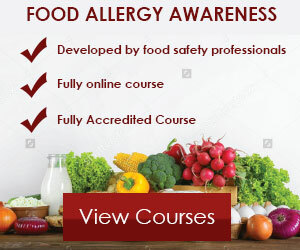 How much is food safety course? The cost of Level 2 Food Hygiene & Safety varies from provider to provider. However, the price is between £15 to £20. 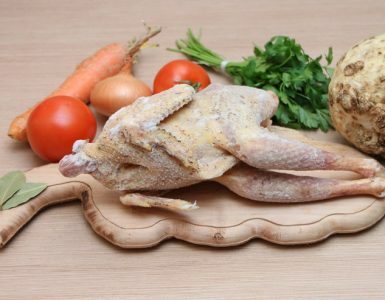 Food hygiene is the necessary measures and conditions that must be followed to ensure that food is safe from the point of production to consumption. Why is food hygiene so important? 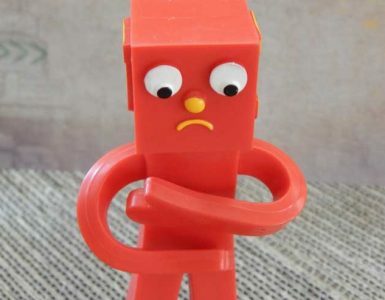 Every day people fall sick from the food they eat because of food poisoning, and it’s often as a result of poor food hygiene. Good food hygiene is critical to ensure that food you prepare or sell is safe to eat or entirely free of disease-causing germs and bacteria. The Level 2 Food Hygiene & Safety course is typically known as the basic food hygiene certificate. It’s meant for anyone who works in the area where food is prepared or handled. How long is a food hygiene certificate valid for? A basic food hygiene certificate doesn’t have a set time for how long it is valid for. However, the food safety industry recommends that food hygiene certificates are renewed every two to three years. 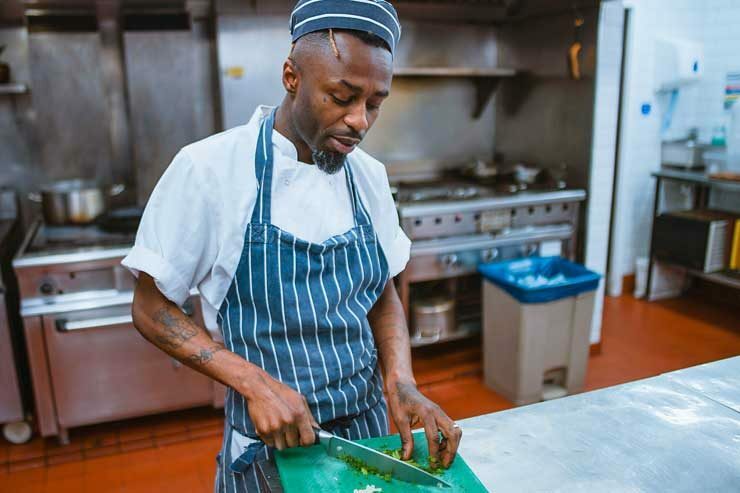 Food safety is the act of cooking, handling and storing food in the best possible way to prevent food contamination and cut down the risk of people becoming sick from foodborne illnesses. How do food hygiene ratings work? For starters, the Food Hygiene Rating Scheme assists you in choosing where to eat out or buy food by giving you an idea of how seriously the business takes their food hygiene standards. This applies to restaurants, cafes, pubs, supermarkets, hotels, takeaways and more. The scheme is operated by local authorities in England, Northern Ireland and Wales. Food businesses based in England, Northern Ireland and Wales will be given a score out of five after the inspection. 0 to 1 needs to make urgent improvement in the quickest possible time, 2 needs improvement, 3 is generally satisfactory, 4 is good, and 5 is very good. If you run a food business, it’s critical to take food safety seriously especially if you do not want to run into any trouble with the law. It’s important to note that people consuming your food are afraid of foodborne illnesses and it’s your responsibility to keep them safe. Getting food safety wrong can ruin your business reputation and even lead to unlimited fines or jail sentence. It only takes one case of food poisoning to shut a food business down. According to Wikipedia, The Food Safety Act 1990 is an Act of the Parliament of the United Kingdom. It is the statutory obligation to treat food intended for human consumption in a controlled and managed way.